The prayer of a righteous person is powerful and effective! James drops this motivating morsel at the end of his letter to Christians in trouble (James 5:16). If prayer is such a potent force, why do we often feel as if we’re stuck in a rut uttering mindless repetition before the almighty Father? Have no fear, scripture is here! I encourage you to put this helpful list from scripture near your primary prayer place. 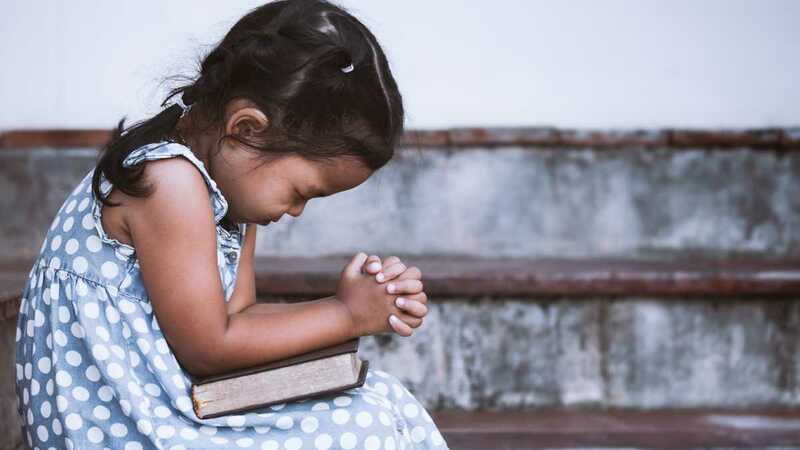 Whether it’s a kneeling bench, a closet, a bathroom, the office, or the car, posting this prayer list in a prominent location can help you pray for the same things early Christians did in a fresh and exciting way! Here are some things you can pray for starting today.